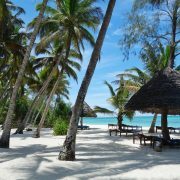 Our 08 Days Safari and Beach Zanzibar is the shortest ‘Bush and Beach’ package that we recommend. For someone who has only about a week or so and you would like to get both the safari experience and the magic of the Spice Island of Zanzibar then this probably the best package for you. 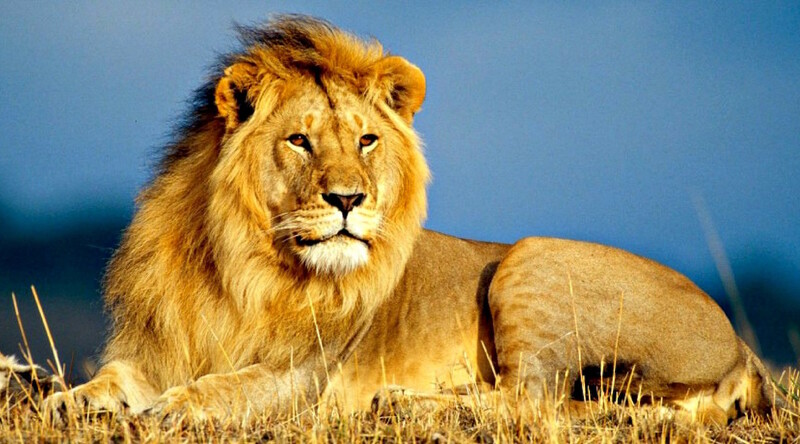 In just 8 days we take you to the middle of the Wilderness in the most celebrated National Park in Tanzania; Serengeti National Park as well as the Eden of Africa; Ngorongoro Crater with its 600 meter deep walls where the animals Kingdom is for real. You will then fly straight from the Bush to the Beach; Zanzibar Island where you will be met and transferred to your resort. 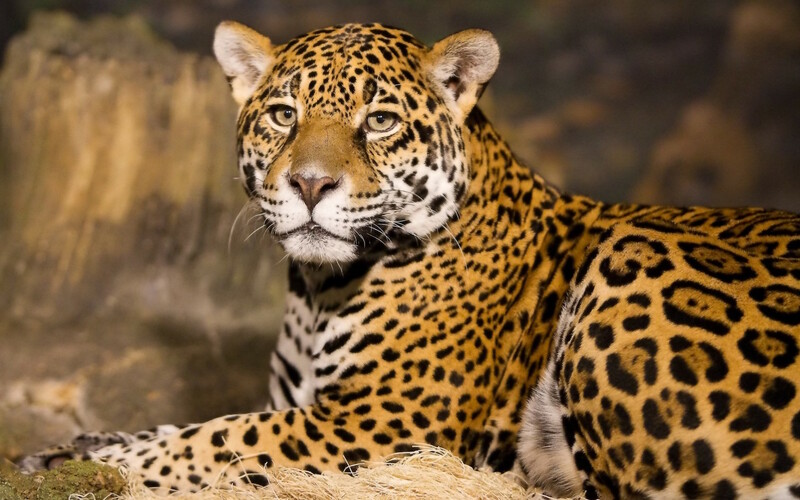 The accommodations that we have included in this package are well thought out , and hand picked lodges and tented camps on the safari part which are all in the category we can term as upper mid range. Though there is no elaborate Star rating systems for hotels in Tanzania, but in our own assessment we can rate them at 3.5 – 4 star accommodations in international standards. We have not only chosen the safest and descent places but we have chosen the most affordable, or in other words the places that you get value for money. All these efforts to ensure that you get an affordable Tanzania Safari and Beach Zanzibar Package, but still not compromising on safety and cleanliness. This package can be done by staying at the upper mid range lodging that we have included or even at some middle class places depending on your preference and budget, but we can customize the same package to include more of Standard luxury or even Deluxe lodgings if you want the accommodation upgraded further. You can also do the safari part as a basic camping safari if you want that. 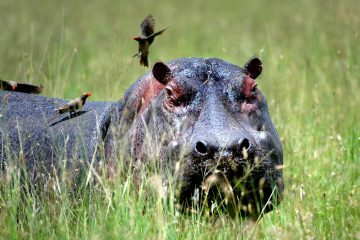 Just contact our Safari experts and they will customize the tour package for you. This is the arrival day at Kilimanjaro International Airport where you will be met by your safari guide who will drive you to the Mount Meru Game Lodge for your dinner and overnight. Our Safari Manager will meet you for a few minutes of safari briefing before your safari starts tomorrow. In case you do not get a flight to Kilimanjaro and need to fly to Nairobi or Dar es Salaam we can arrange your connection to Kilimanjaro or road transfer via Namanga border for those flying into Nairobi Kenya. After an early breakfast we leave Arusha by 07.30 in the morning to arrive in good time at Ngorongoro Conservation Area. After registration at the Loduare Main Gate we descend into the Crater and spend the whole day doing game drives at the crater floor with picnic lunch at the hippo pool side picnic site. Ngorongoro Crater is famous for an amazing concentration of animals including the Big Five that can even be spotted on a single lucky day . Later in the afternoon before dark we will ascend up the Crater rim for dinner and overnight at Ngorongoro Farm House. All meals are included. As we head to Serengeti National Park from Ngorongoro there is an option to visit a Masai Village or the archaeological site of Olduvai Gorge where the Leakey’s made discoveries of ancient fossils of Man that led to the Evolution theory, then enter Serengeti via Naabi Gate by Mid day. 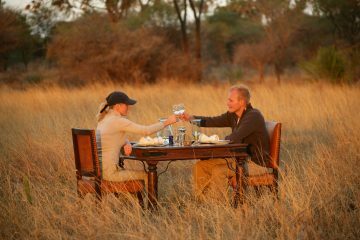 At the gate or on top of a Kopje we take picnic lunch then go ahead with game drives in Serengeti until time to check in at the Lodge/ tented Camp for dinner and overnight. Overnight will be at Kisura Serengeti Camp or Serengeti Kati Kati Camp. All meals included for the day. 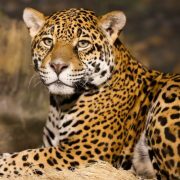 If you wish to do an early morning game drive it is time to do so as to get a glimpse of the nocturnal species as they retire after a night out hunting and also listen and watch the birds as they wake up for a new day. After breakfast then you can choose to go for a full day of Game drives in the Park or just do the morning and sunset Game drives with a break for lunch and an afternoon at the lodge or Camp. Dinner and overnight at Kisura Serengeti Camp or Kati Kati Tented Camp. Breakfast at the lodge or Camp then check out and drive to Seronera Airstrip or the closest airstrip for your flight to the Island of Zanzibar. Arrive at Zanzibar Airport you will be transferred to the Ocean Paradise Resort. Dinner included. You will spend these two more days at your beach resort relaxing. You may choose from the various water sports and activities available or go for a sunset Dhow Cruise on one of the afternoons. Overnight at Ocean Paradise Resort / staying in Superior rooms. Breakfast and dinner included. 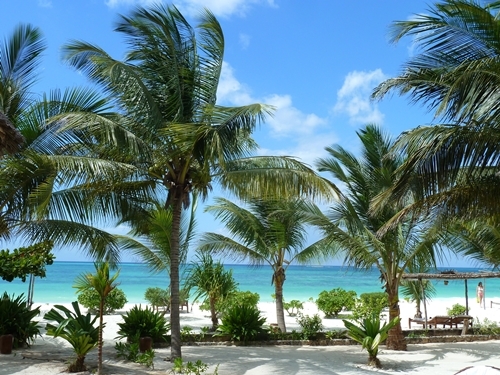 Breakfast at the beach resort, then spend some time at your hotel (with check out time at 10.00 hrs), then transferred to the Zanzibar Airport for your flight back home. If Departing from a different airport like Dar es Salaam, we can help in arranging your connection from Zanzibar to Dar es Salaam (at extra cost). Contact us for a Price Quotation and let us know if you want to stay in the same standard of luxury or Cheaper Middle class. 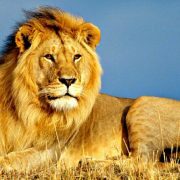 If you fancy VIP Luxury Safari also let us know and we shall revise your program. 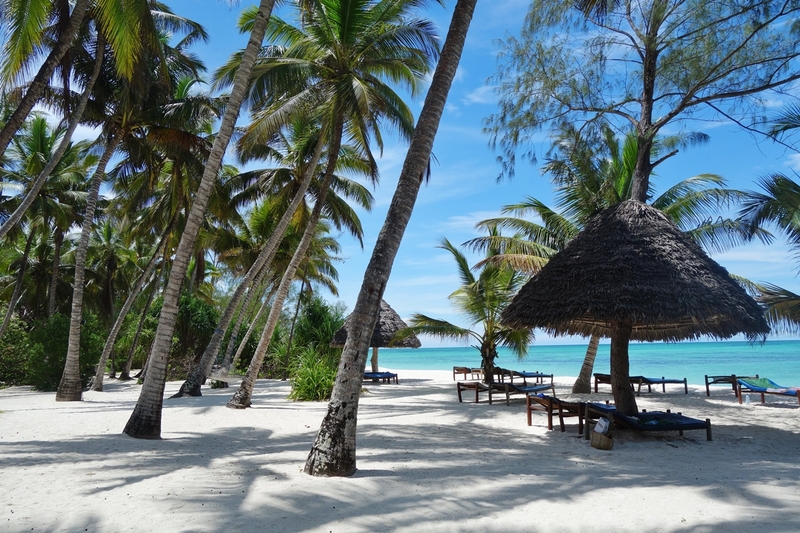 This Package can also be done by starting with Camping Safari then fly to Zanzibar for a beach extension.